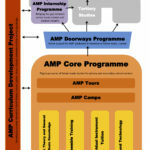 AMP was established in 2011 and is a project of the public benefit organisation The Arkwork Collective. 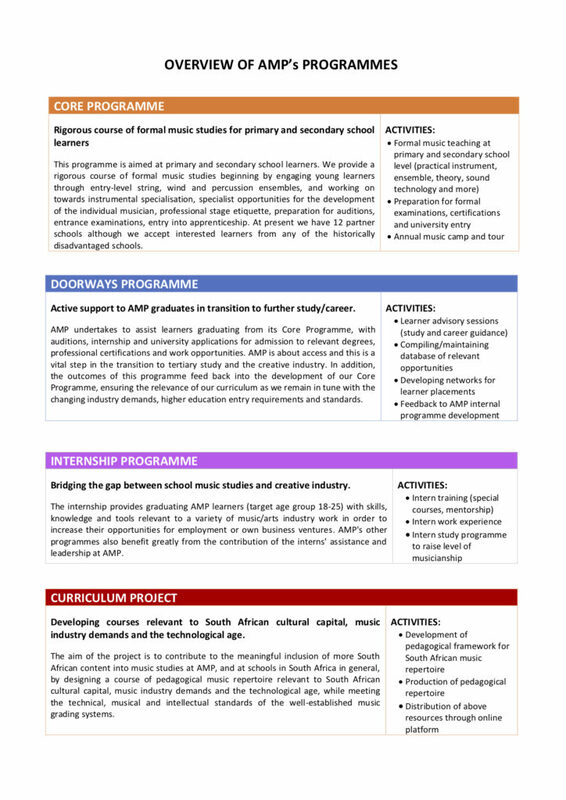 We have a carefully structured series of programmes from foundational music learning at primary school level, up to our Internship and Doorways programmes at post-school level, which assist with bridging learners to tertiary studies and the creative industry. 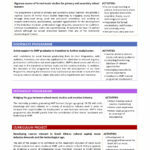 For South Africa’s youth to have equal ACCESS to music education, creative industry, cultural heritage and artistic possibilities. 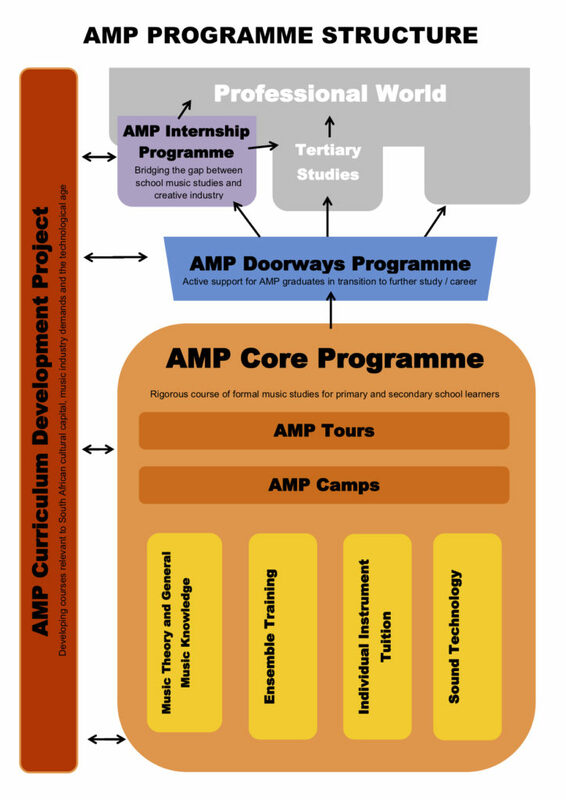 To enable young musical people, who would not otherwise have the opportunity, to realise musical futures through a solid and competitive music education, towards the development of outstanding musicians, performers and creative professionals.